Timber pallets are mostly used for the shipments and storage purposes and if you need the same for your company then you should consider few things. 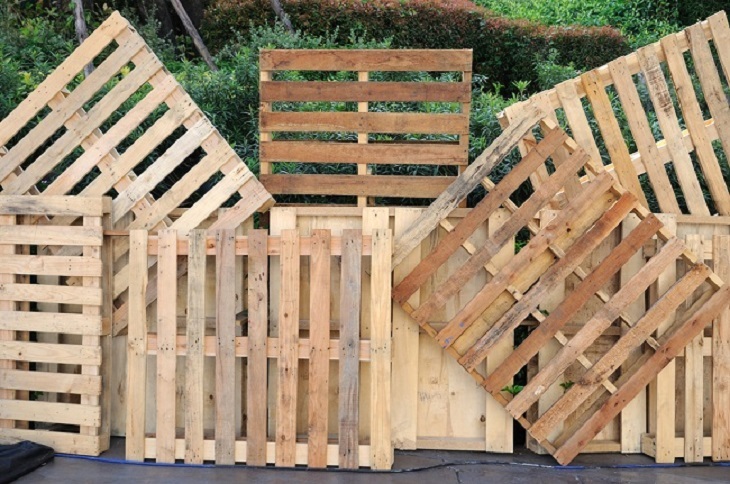 As you know that timber is a recyclable material and you can easily resale these pallets after used and you can also make your shipment secure by the locking and extra padding system of these pallets. Apart from that, these pallets can also save your products from humidity level and keep them fresh. Even if you want to make some international shipment then you can use these timber pallets. But before choosing the timber pallets, you must check the license of the manufacturer and ask some question about their products. 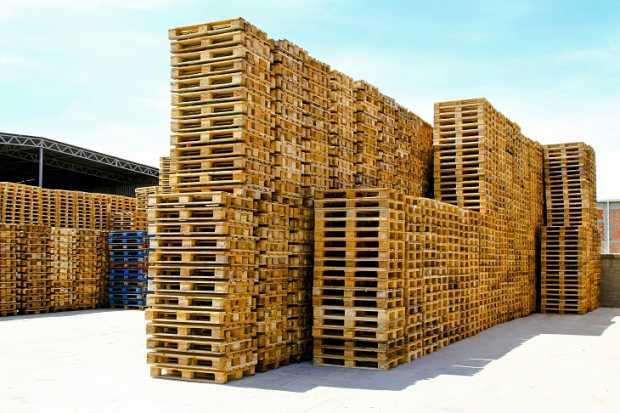 Here are the five questions that encompass major parameters that must be addressed when you shop for high quality timber pallets. Without any further ado, let’s focus on what these questions apparently are and how useful they can be. Is The Company Insured With Product, Public Liability And Worker’s Cover? You have to ensure that in the event of damage, the supplier is secured from every aspect and this allows you to shop from them with a peace of mind. When it comes to the worker’s cover do ensure that you rely on ethical suppliers who value their employees and thus are able to come up with the best measures to overcome any accidents or complications that might happen in the work environment. Are The Price Breakups Of The Timber Pallets Based On Their Volume? Make sure that you choose the order breakup wisely. 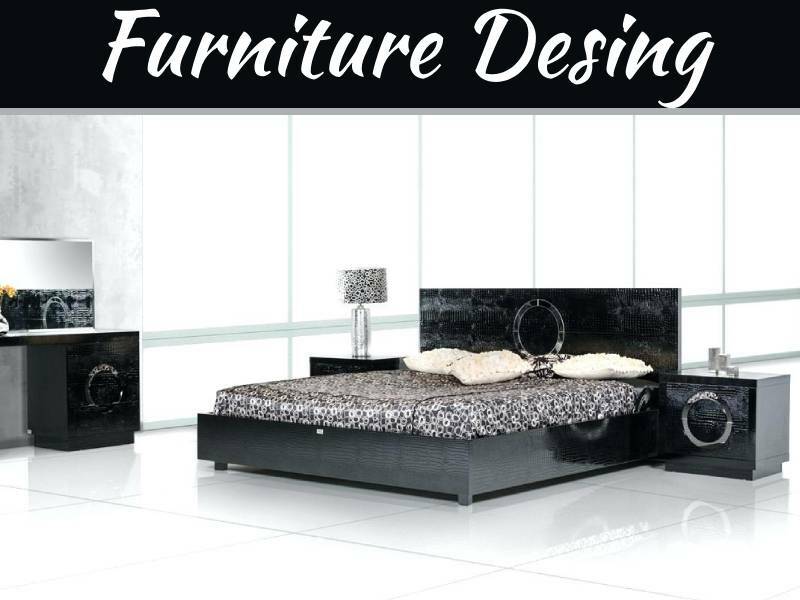 Never opt for a higher order only because you are getting an exceptional deal on them, rather first assured about their quality that you can expect and then place your bulk order to the suppliers. When Buying Second-Hand Timber Pallets, Are The Suppliers Licensed For The Same? Each business activity is extensively regulated for the safety and health of consumers. 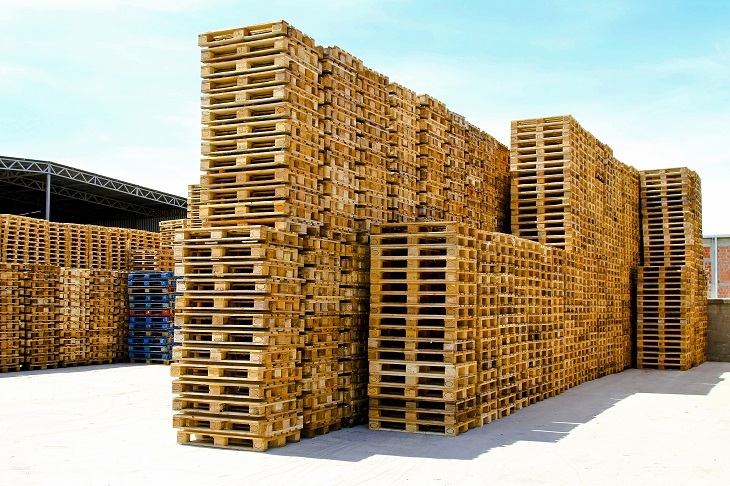 When you are about to purchase second-hand pallets, you must be aware that these are legitimate and are in good condition. 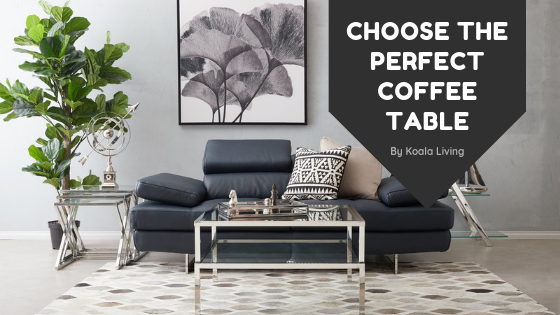 For this, it is important to get them from someone who is licensed to deliver used quality timber pallets so that there won’t be any question of regulatory issues or quality problems. Are The Materials Used In The Making Of Pallets Eco-Friendly And Ethical? Does the manufacturer get the timber from a reliable source that is capable of re-growing the timber plantation? This is because most of the companies gain a compliance certification only when they can prove that their source is 100% ethical and is able to reproduce the amount of timber that it transports. To know more about this, you can ask for the compliance certification that indicates whether the supplier follows stipulated standards or not. Is There Any Scope For Customization? Pallets cannot be considered as the one size that fits them all. You have to ensure that the supplier is capable of manufacturing quality timber pallets to exact dimensions that you are looking for. 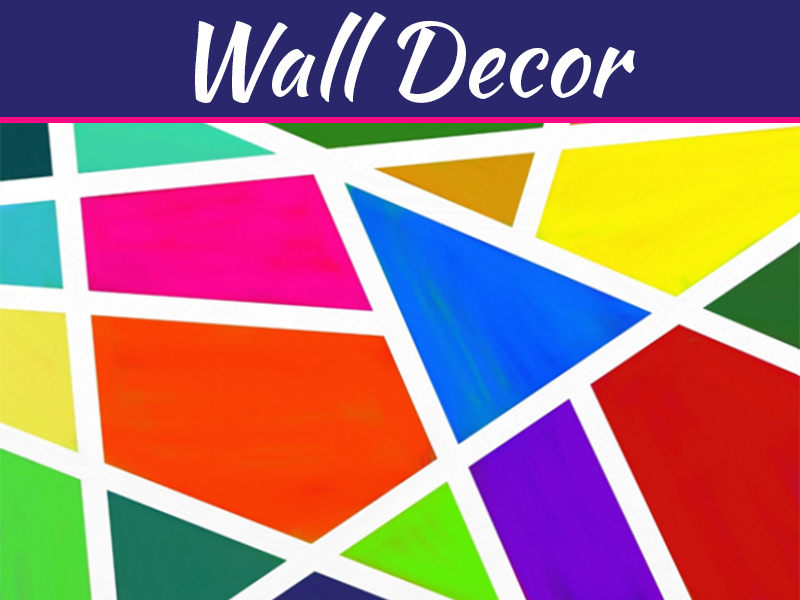 They must do the customization of their pallets according to your needs and always check a sample product before place your final order. 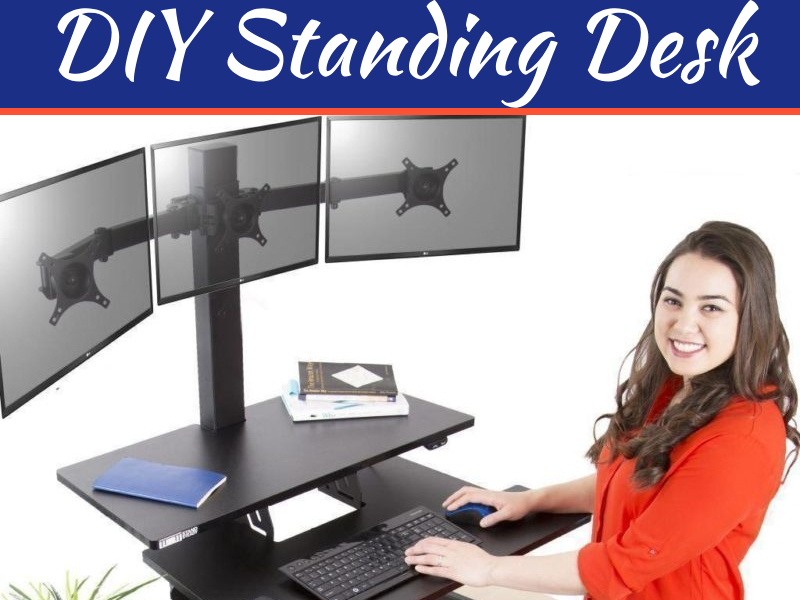 Most of the companies understand the importance of customization, and thus discuss your priorities beforehand so that they can come up with the same at affordable prices.